On April 10th 2017, we will be delivering our Group Exercise Instructor Programme at SOS Excellence in Cardiff. 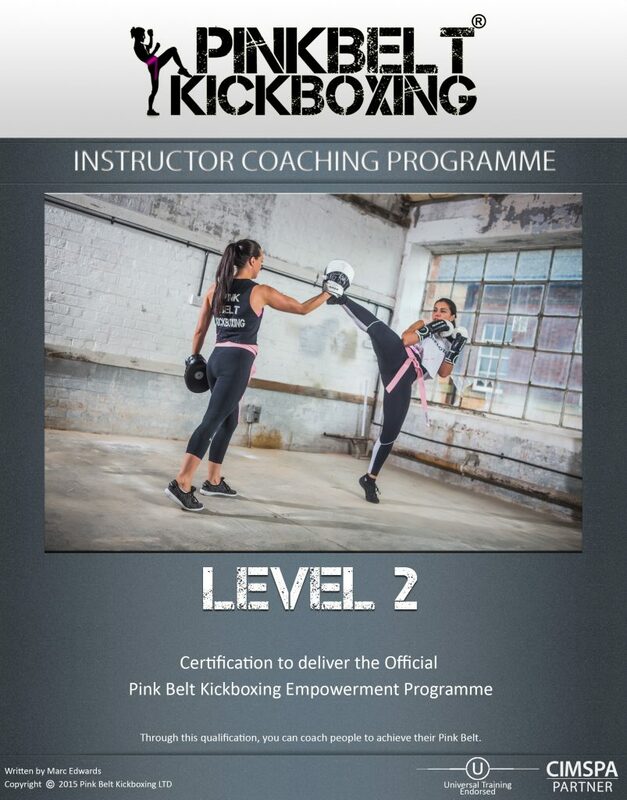 If you are/or know of an instructor that would like to teach this women only kickboxing programme, get in touch! Calling all Personal Trainers, Fitness Instructors and Class Instructors. We have a selection of training dates available nationwide for our Group Exercise Instructor Programme. 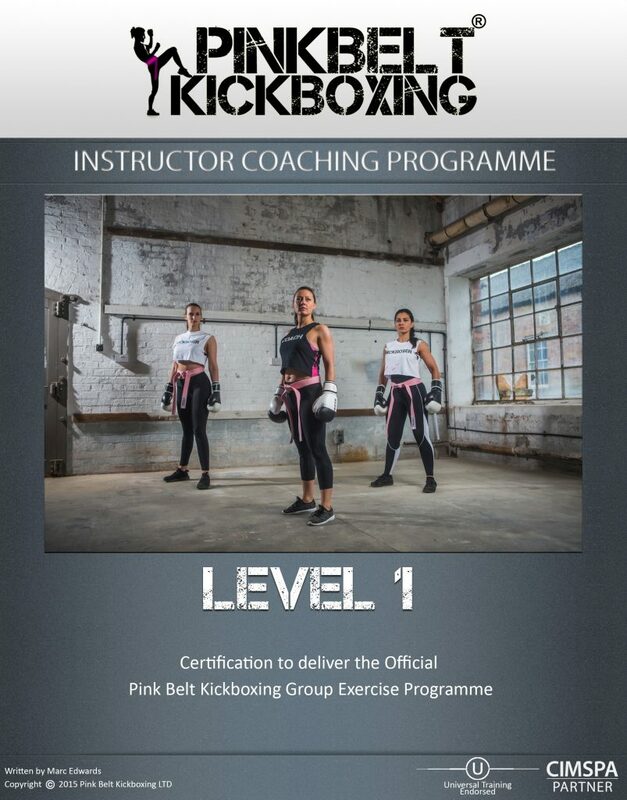 The PinkBelt Kickboxing GrX programme, in association with a Jordan Fitness, is a fitness based, group friendly version of the 1-2-1 program (taking out defence/sparring etc) so it’s safe for delivery of large groups in a fitness / gym / studio environment. This is preferred to deliver in Fitness Clubs and for individuals in local halls. Please click the link below to see dates, times, venues and exactly what the course contains. No matter how committed we are to getting in the recommended five to nine servings of vegetables and fruits every day, sometimes we come up short. It may be that we are busy and barely have time to eat at all, or perhaps we find ourselves in eating situations that don’t include many fresh vegetable choices. Or maybe we just don’t like them. 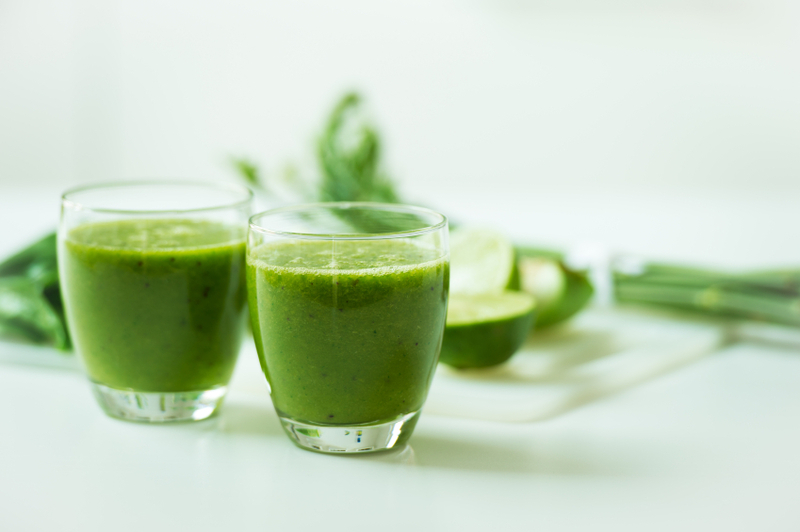 On days that you find it hard to eat enough vegetables and fruits, a green drink is the perfect answer. It is a great way to boost your health and even detox your system. Green drinks are just that—green, because they contain the juice of fresh green vegetables and other vegetables and fruits. There are many reasons to consider adding green drinks to your diet. Vegetables and fruit are full of essential vitamins, minerals and enzymes that your body thrives on. And because you are consuming it in liquid form, your body can digest it quickly. This is especially helpful if you have digestion issues, because the process of juicing ‘pre digests’ the food for you by breaking down the cell walls. This means that the nutrition can easily go right into your system. Drinking your veggies and fruits also allows you to take in more nutrients. You may find it difficult to eat an entire bunch of kale in a day, but drinking the juice from that same amount is no problem at all! You will also detox your body by drinking fresh juices. The enzymes contained in the juice help to release built-up toxins, leaving your body much healthier. Many people have found that juicing helps them to lose weight, increase their energy and even improve some medical conditions such as diabetes, high blood pressure and high cholesterol. An alternative to juicing your veggies and fruit (my preferred method) is to turn them into smoothies. While a juicer extracts the juice and leaves behind the pulp, a high-powered blender can be used to blend the juice and pulp together into a thicker drink. Either method is fine–it just depends on your preference. The fiber in the smoothies will cause you to feel full longer, which may help you to have fewer cravings. Watch Your Calories and Sugar Intake! Here are some recipes1 to help you jumpstart your health and energy. Do you blend? Let us know your favorite recipes! 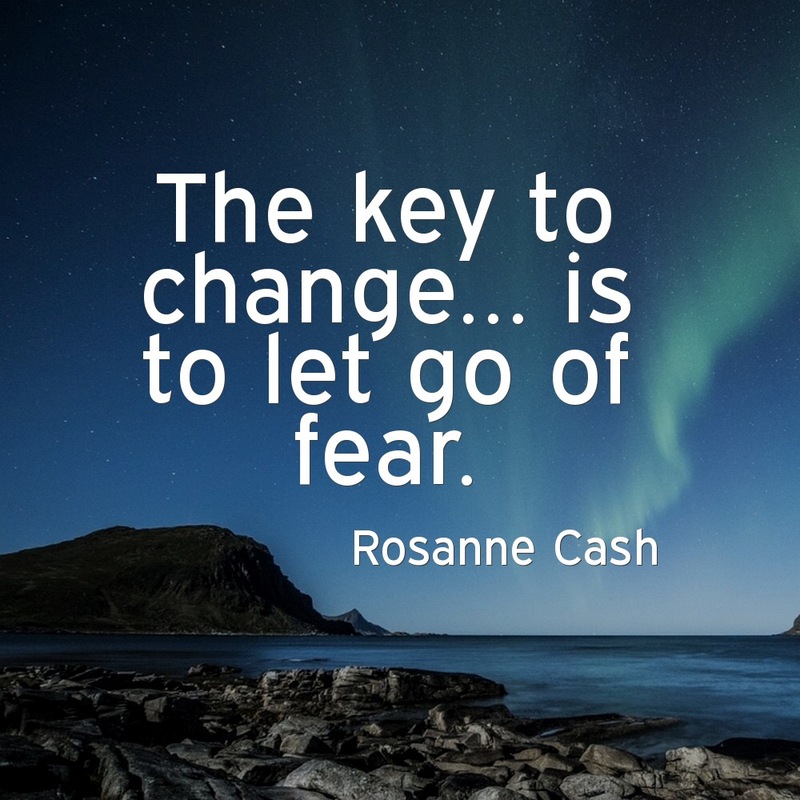 How many of us at one point in our lives or another have felt less than? Self-confidence is crucial to our happiness and is an elusive subject to talk about. What causes low self-confidence, what improves it? Exercise is widely accepted as a fundamental and successful way to improve your self-confidence. Exercise boosts endorphins, makes us feel better physically. Goal setting in exercise gives us and sense of accomplishment and achievement as we reach new milestones. I give us something to strive for, improves our sense of purpose. All of these things work to boost our self-confidence. Achievement and success are huge factors in our self-confidence levels as well as physical appearance. When we exercise we get healthier and can improve our physical appearance thus improving our self-confidence. Martial arts training can be and even more involved and rewarding as a self-confidence improving exercise. It combines the physical activities and strength training exercise with mindfulness and spiritual practice that can have a profound effect on ones self-esteem. You will improve your physical health which in turn improves your mental health. You develop more energy which can translate into a better mood and more positive attitude. You will begin to physically look healthier. Often body image is the number one component of ones self-esteem and self-confidence issues. Exercise will help you to be healthier and thus happier with the way you look. You will gain physical strength. With physical strength comes mental strength. Accomplishments in strength training can give us a sense of achievement in life. The sense of achievement you get from exercising and learning martial arts, is paramount in boosting self-confidence. Seeing a purpose, a point, having a goal and a use is a crucial aspect of your self-esteem equation. Martial arts has a unique was of setting your goals, by awarding belts for new levels reached. Exercise is also stress reliever. It releases chemicals in the brain like dopamine and endorphins which regulate stress and are sometimes referred to as the “feel-good” chemicals in the brain. Regular exercise relieves stress and anxiety. It can help you calm down and have better concentration. Martial arts is particularly good at improving self-confidence because while training your body you also train your mind. You can think of it as moving meditation, mindfulness in the moment and a way of thinking that when paired with your physical fitness you can build a self-esteem foundation that is hard to shake. Our 1-2-1 program can even be done with your friends. 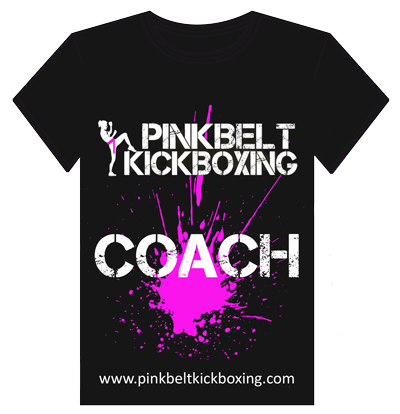 Pink Belt Kickboxing Promo 2014 from Shiny on Vimeo.